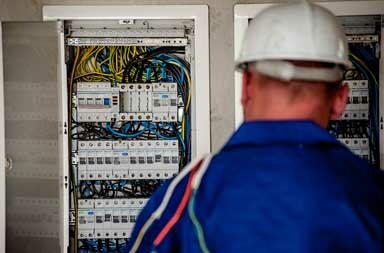 If you need expert sparkies for a job big or small in the Wellington region then look no further than Hoult Electrical. 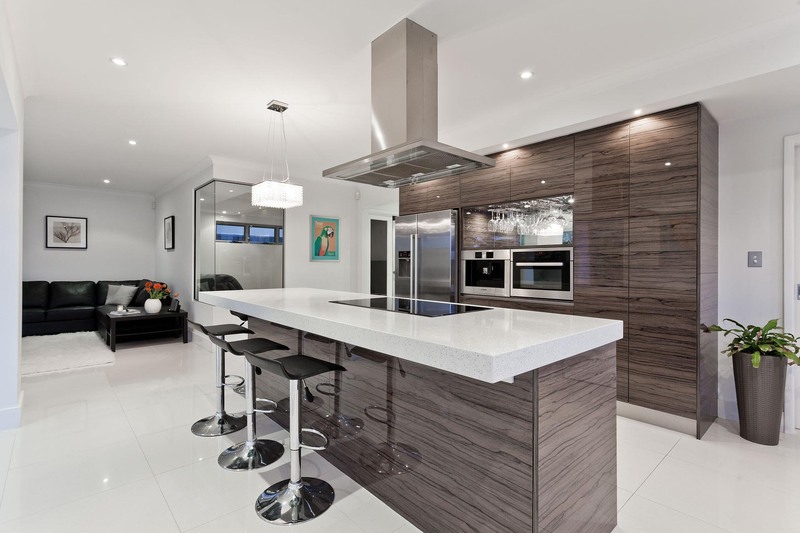 We offer a range of services from general electric work through to specialised heating and cooling systems. 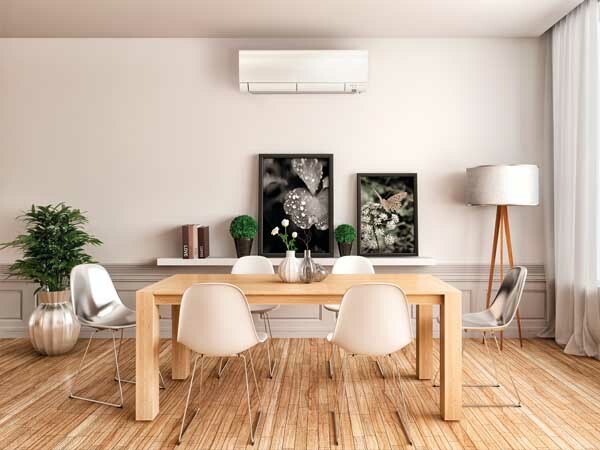 Available for either heating and cooling projects or general electrical work in the Wellington region. We have a big enough team to get the larger jobs done right. Full range of electrical skills on offer. We look after our clients and you can rest assured that a job placed with us is in good hands. For residential or commercial purposes. All sizes catered for; we ensure you aren’t over or undersold. 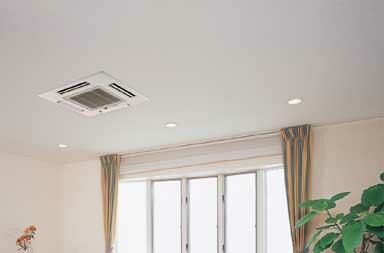 The right system for your place, guaranteed. 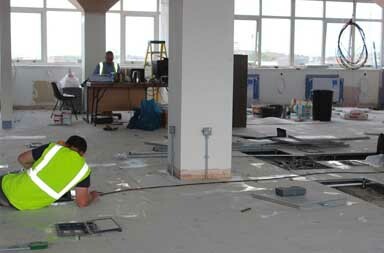 More traditional floor based systems still have their place and offer a range of different options. 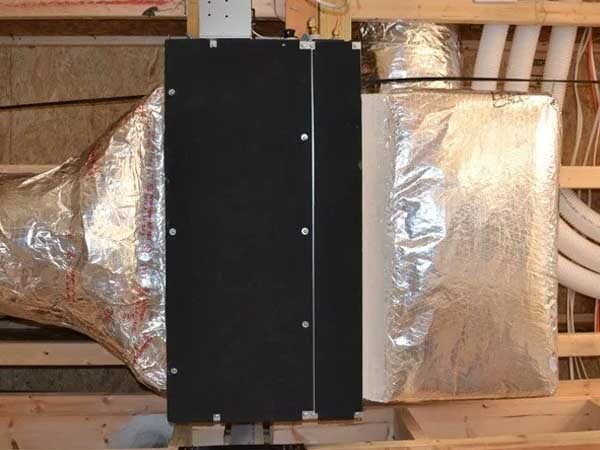 Hidden away, this option suits many installing during a full renovation. 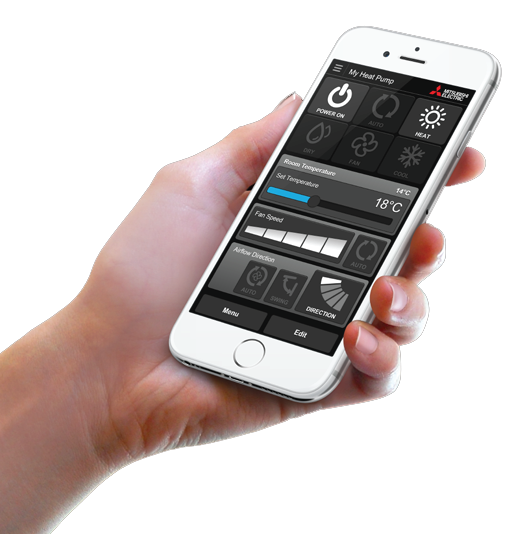 More than one heatpump controlled by the same remote? Thanks to the cloud we can make this happen. 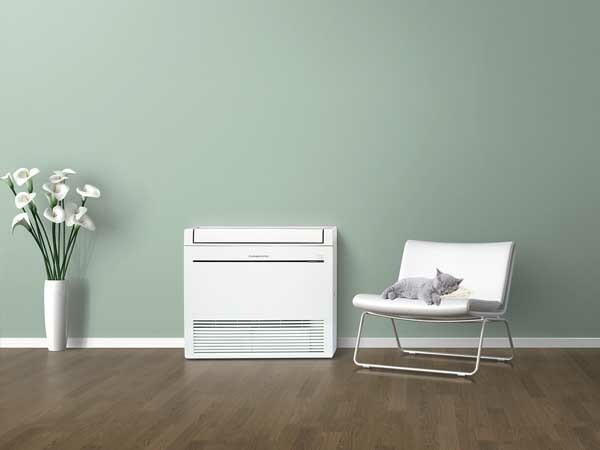 Take the heat from one heat pump and spread it around the house. A cost effective option in the right circumstances. 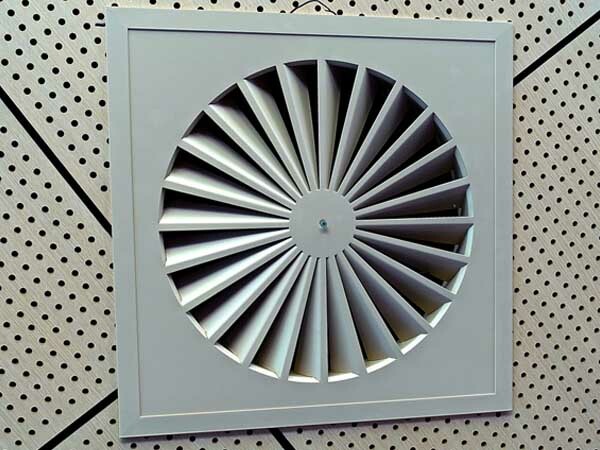 Dry your home out by adding proper ventilation. 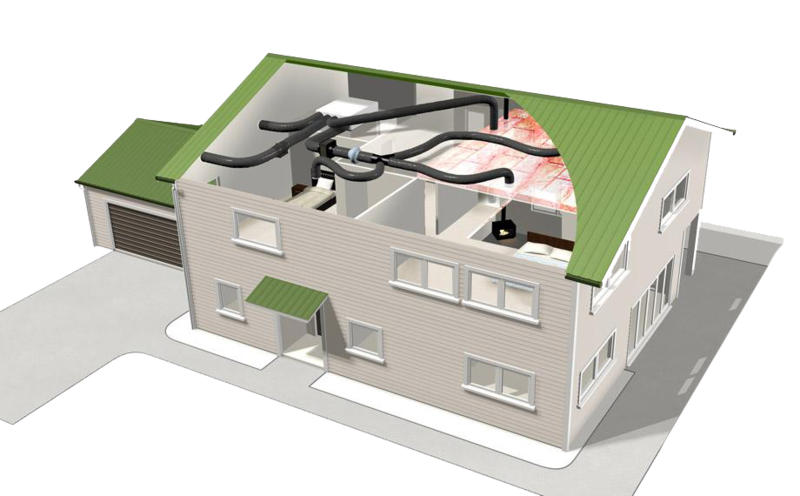 A drier home is cheaper to heat or cool and has many other health benefits.